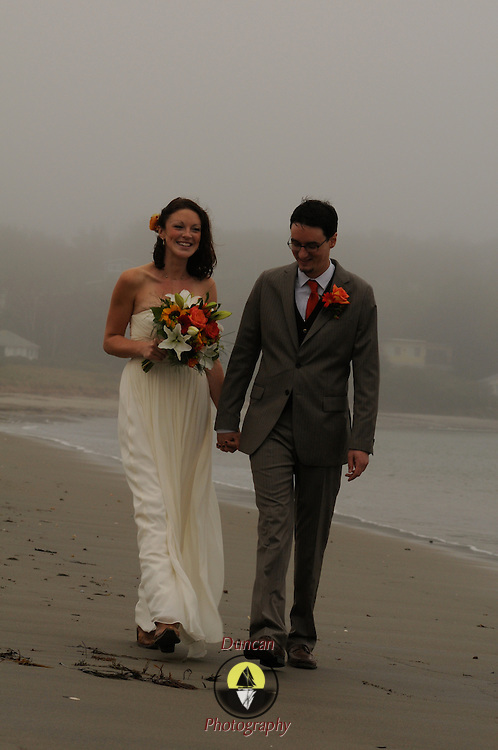 10/1/11 -- PHIPPSBURG, Maine. Kelp Shed at Hermit Island. The Wedding of Natalie and Eric Severance. Photo © 2011 by Roger S. Duncan.